This bonus concept is exactly the same as Bart Royale…with the exception that there are a ton more options, and a couple of wrinkles and restrictions as they pertain to placing on or around water. 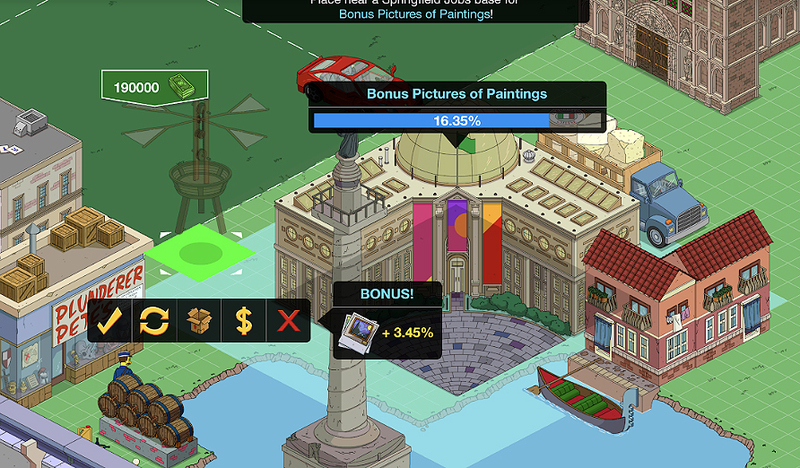 You will increase your currency earnings in each Act, up to 20% yield (just like Bart Royale), by placing items that you craft in the “Bonus Zone” around the Museum. There are TONS of items to place…and Yes…unfortunately, some are tricky if you want the full benefit, and they will make for a very cluttered look around your museum if you want all of the bonus earning %. This is the list of craftables that can earn Bonus %…and their cost. You will need to craft and place enough to total 20% if you want to max out the Bonus %. You are also tasked with “placing the gondola” which can only be placed on water (river if you choose). The Video Below shows how to do this. 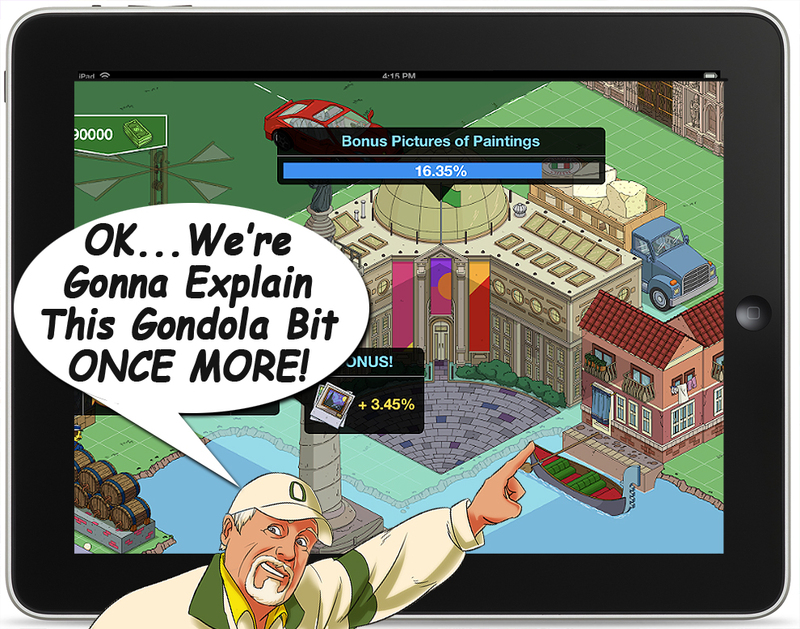 So…place the water…then place the gondola…making sure that it touches at least one of the squares in the Bonus Zone. Loads of people have also asked how you can place the Canal Buildings to get the bonus, as well as have them get the cool “Pier/dock” steps that appear when they are placed near water. The reality is…it is VERY limited…and you can get the bonus on one or two buildings…but after that, it’s just crafting to make your Italian canals look nice… More on this after you watch the video. As you can see…you can have one or the other…but not both, because of the way the Bonus Zone is limited…and water is required to “grow the steps.” I opted to place it behind, as an extension of my first building. I will likely move all of this around after the Event is Over. The same holds true for placing your Cheese Truck and Flying Machine (all of which ARE REQUIRED to complete the Act I Heist Scene (which will be a video that plays when you get all of the required pieces). The same rule applies to placing the Flying Machine. You can place it anywhere you want…but, if you want to earn the Bonus Percentage, it must touch at least ONE Square of the Bonus Zone. Capiche? Just like Bart Royale, the advantage to getting and placing enough items to Max Out the 20% bonus should be obvious. It will make “getting it all” on the primary prize track easier. And who doesn’t want Grandma Musolini??? She is crazy funny…and a lot scary. Place as many of the Bonus Items you can, in the Bonus Zone to earn the Bonus%. YES it is going to be cluttered…but remember, you can move these around in Acts 2 and 3, to try to make them look nicer for a few (7) weeks, until this event is over. Then you can move, place, store to your heart’s content, not worrying about multipliers…RIGHT? 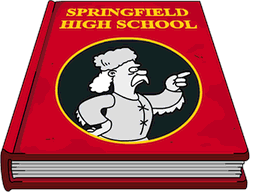 This entry was posted in Tapped Out and tagged Placing Canal Buildings, Tapped Out Tips and Tricks, The Simpsons, The Simpsons Tapped Out, TSTO, TSTO Addicts, TSTO Placing the Gondola, TSTO Springfield Jobs Event, TSTO Tips and Tricks. Bookmark the permalink. 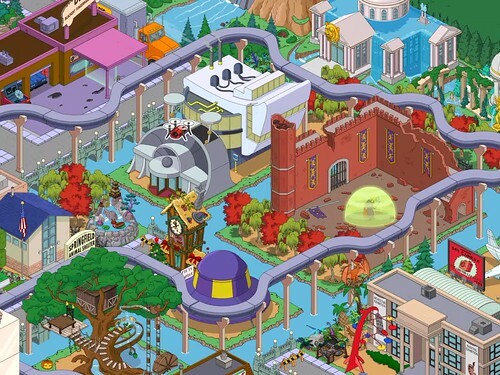 None of this would have been necessary if EA had simply added a step to have everyone place 2 sections of water by the museum prior to earning/placing the gondola. People would have either inherently stuck the boat in the water or seen its base turn green when positioned over water & stuck it there. Seems that Grand Canal 2 cannot be turned. Anyone else have this problem? At 20% what is the payout? I would like to know that too. My guys are earning 36 paintings (54 for premium) whether i am at 16% or 20%. The base payout is 30 (for freemium), so 20% is 36. 16% should pay 35, but for some reason, it’s paying 36. Likely a rounding thing. The important issue is it’s correct for 20% and higher for lower %. Perhaps irrelevant but just don’t know where to ask. Since this event started, my android phone started to scream ‘push notification’. Never happened before and I checked my app in game settings which is set as Off for push notifications. It gets embarrassingly loud in office and in the night when I sleep. Anyhow have this prob and how to turn it off? 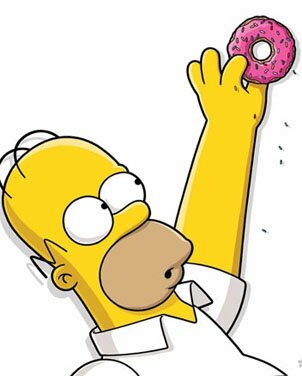 Forgot to add the exclamation of ‘push notification’ is in Homer voice. So it’s for the tsto app. Thanks. Can just imagine the extreme embarrassed moment, though I have not heard that one before. Is anyone else having an issue where their grand canal houses do not create the stone step even if you put them next to / over water? I have three grand canal pieces. At the moment only one of them has the step showing. One of the other pieces did but now does not, and the third has never created a step no matter where next to / over water I put it. The game gave me a gondola, so I made a Venetian Canal system. Like the one in California 🙂 Granted, I already had a pretty extensive waterway system to connect to it to. But still, I don’t see what the big deal is with the gondola. Now if only they could animate it moving through the canals like the monorail! So although you can place the act items anywhere in the zone to get the bonus should the items be placed in the same location as shown in the act image to get the full effect of the video as EA wants it to be seen? Is anyone else having their game freeze when trying to place the gondola?? I have been trying for DAYS and it freezes every time!! Did you add water first? Welcome to my world, Keith. I found that once you have placed the gondola as per the above instructions you can then delete the river tiles if you want. The gondola will carry on bobbing on a patch of grass. Somewhat OT but I haven’t seen any comments: Is there a way to “Get More” of the Gendarmes (police)? 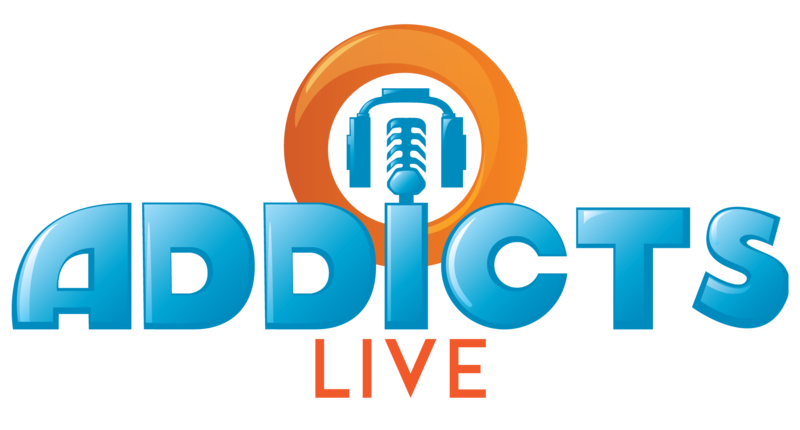 Previous episodes have featured this. These sprites tend to hide behind mountains, etc. True…they are weird that way. Currently, the only easy way to let them wander from the mountains, or be lucky enough to have a “clear 30” Daily task, so you can use the total tally box to find them. Waiting for them to wander to the museum is another option. Somehow the museum has a magnetic appeal to those agents. How are we supposed to make room for water when they hold all the new land? More land! More Land! MORE LAND! I know a lot of tappers are having trouble making this work…getting 20% and having the museum not look like a jumble store. I came up with this design as an example, so if you are getting frustrated, it will give you a little help. Start with the river on the left and place the “grand canal” corner houses ( sold as a set) and the other “grand canal” house on the water so the seawalls show up. Now move the museum next to it so that the houses are now in the bonus zone. Now add your additional water and place the 2 gondolas. Lastly will come DaVinci’s flying machine and the cheese truck. You now have a 20% bonus. You can add more houses behind the gondolas if you want, but they are out of the bonus area (you already have 20%, so it doesn’t matter). I don’t like this game idea. I know the items can be moved after the event ends but some are neat freaks/OCD/ early birds and like to design before the event ends. I crafted the gondola, but can’t seem to place it in my bonus area. It almost looks like it needs water or something. How on Earth can I manage that? How the heck do you have so many buildings already?! I have 3 canal buildings + gondola + helicopter and that’s it. You have more than double what I have! The use of (d)(b)onuts migt be the cause. Thank you for making this post. I thought I was going insane because the dock just wasn’t showing up correctly for me, but now I know it’s just not possible to keep within the bonus borders and still on the edge of the water. I’m excited to see some pictures of how people have designed their area. It’s a bit confusing because the L-shaped corner grand-canal building can actually be placed directly on the water, which is what I originally did. I only realized the canal-wall existed after seeing ebron’s design. I know once I saw Ebrons design then I thought wait did I miss out on something more we were supposed to get. Haha. I had no idea too that they had the border.